I am not sure why I keep returning to this place. We walk around the deserted village. Stray dogs are following us, but we don’t mind. This is our fifth visit to the exclusion zone in 6 years. Every year we organize a study trip for radiation protection experts and CBRN experts and we try to show them what happened and why it did happen. We follow our guide around the abandoned buildings. We visit the docks, where we find some hot spots near the harbor house and on the lake we see the wrecks of ships in the distance. After visiting the town square and the swimming pool, we drive to the reactor building. On our way, we pass reactors 5 and 6, which were under construction at the time of the incident. In the reactor we visit the control room, the turbine hall and several other places. Our dosimeters keep beeping. We are not worried, as we are all radiation protection experts. We are however fascinated, walking through the catacombs of the world’s most famous reactor. In a way we feel like dark tourists, visiting a place where a terrible tragedy took place. On the other hand, we feel like fanatics, who want to know as much as possible about the disaster and the consequences. 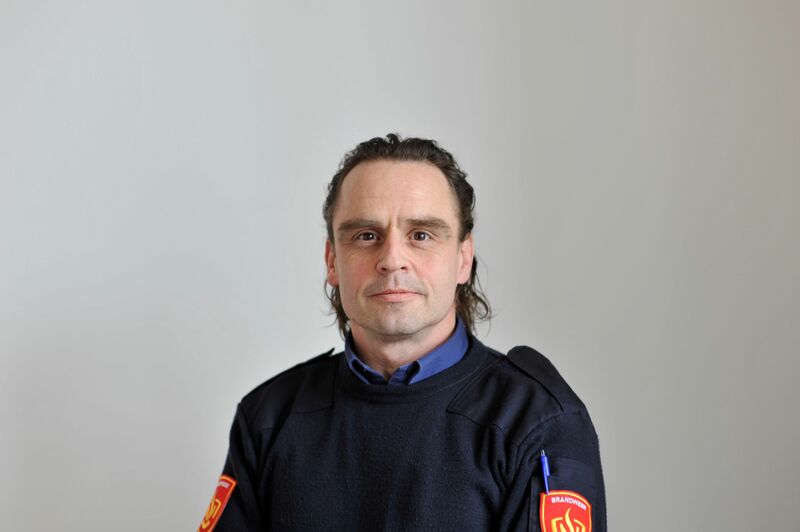 In 2003, I started working in the field of nuclear safety when I became a radiation protection expert for the fire department of Mid-West Brabant in the Netherlands. In the Netherlands we have a few nuclear reactors for scientific purposes and only one for nuclear energy. South of the Netherlands, there are 4 reactors in Doel, Belgium. When the wind comes from the South West, The Netherlands could receive the possible plume from a reactor incident at one of those reactors. That is the reason why our fire department wanted to have a trained radiation protection expert. Over the years nothing really bad happened, and I did my retraining during several exercises and visited some courses abroad in Belgium (SCK) and Vienna (IAEA). Many people regarded the Chernobyl incident as an exceptionally extreme incident. As an once in a lifetime event until March 11, 2011, when Japan was hit by a tsunami, after a severe earthquake. Early in that incident, it became clear that the reactors might not remain stable and things actually deteriorated within 24-48 hours. People all over the world became worried and watched how the Japanese tried to manage not one nuclear incident, but 4 incidents at the same time. Over the years I became a trainer and trained over 1000 first responders in radiation safety. My classes became very popular again after the Fukushima incident. Not only first responders, but policy makers as well wanted to know what happened, and what they could do in case of an emergency. I guess Fukushima showed the world that Chernobyl was not as unique as people thought in the first place. I am not sure why I keep reading about this place. During my education as a radiation protection expert I was most fascinated by the incidents with nuclear facilities. Windscale and Three Mile Island were very interesting, but Chernobyl affected the whole world. It showed that a local incident could affect millions of people around the world. It only depended on the size of the spill and the weather conditions. I have read more than 30 books on Chernobyl, and they sit in a special corner of my bookshelf. The pages are full of notes and over the years I tried to make sense of all these words and sentences. One thing makes this quite hard. There have been published a lots of books, but not all of them are good, and some are even quite bad and full of nonsense. It is always a challenge to assess what parts of the stories are true or could be true and what parts are false. We learned a lot from Chernobyl. We learned what could happen, and what the consequences can be. Chernobyl also gave us lessons in matters of counter measures. It showed what could be done, and what could not be done. Overall, the most important mitigation actions are: Evacuation, Sheltering and Iodine Prophylaxis. 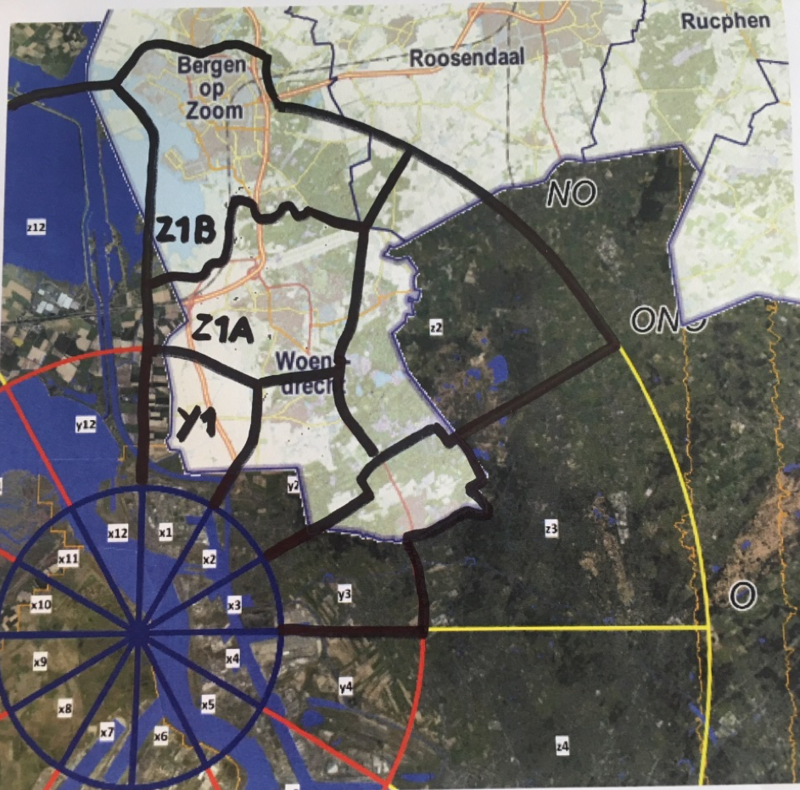 Once it became clear to the authorities how serious the incident was, and how big the dangers for the population in the zone were, they ordered the immediate evacuation. Within 36 hours after the explosion, they started evacuating the town of Pripyat. Overall this may seem late, but hindsight is 20/20. In a country where everything was organized top down, it could have been worse. The execution of the evacuation was done thoroughly and very quick. In that same system, top down, people received the notice of the evacuation on April 27th at 11:00 and were told to be ready to leave at 14:00. By 15:00, 53.000 persons were evacuated and Pripyat was empty. This time is something I doubt we could improve, even when looking at current standards. It is even more impressive when you look at the available resources in that era. There was no internet, no mobile phones, but everybody got the message and left in time. The same discipline I observed during the evacuation of the zones around Fukushima in Japan. The people started evacuating at the time they were ordered to do so. I can just hope that during an incident we can influence our population in the same and efficient way as in Pripyat and Fukushima. Evacuation of people is definitely the best mitigation action because nothing is better than not being present when the radioactive plume is passing by. But then again, evacuation is not easy. One should know when the spill takes place, what the plume will do and how fast the people can be evacuated. For this type of mitigation, our region developed a map that we use as an evacuation tool. The map divides the surrounding areas of the nuclear facility in slices of pizza (kind of). And we have determined how fast we can evacuate these slices (areas). With this evacuation tool, we can determine if we have ample time to evacuate the people, once we know when the spill will take place and what the weather conditions are (and will be in the next hours). If there is not enough time or capacity to evacuate the people ,we will opt to make people shelter. This is one of the easiest mitigation actions to take, but it only is a precaution for a limited amount of time. Over the hours, the concentration in the houses will increase as long as the concentration outside is higher. It is of great importance to choose the exact moment in the incident to evacuate the people who are sheltering. Chernobyl also taught us about Iodine prophylaxis. And as a result millions of people have received the Iodine pills to take when a radioactive plume would affect their area. The 4000 cases of thyroid cancer caused by Chernobyl showed us that these pills could possibly save lives. Although this countermeasure did not work as well as hoped for in Japan, we have to prepare for it. From the first day I started as a radiation protection expert back in 2003, I felt the pressure of preparing myself as good as possible. I know all eyes will be on me, once our country is hit by a nuclear emergency. And although I am not alone in this ordeal I feel responsible. Not for handling the incident in a perfect way (because there will not be a perfect way) but to give it all I have. I guess I actually know why I keep learning, Keep organizing study trips, keep reading and teaching about Chernobyl. As a radiation protection expert and crisesmanagerI am willing to make mistakes during a disaster like this (and I surely will make mistakes), I am willing to read about an evaluation after the incident on what I could have possibly done better. I guess I am even willing to almost lose my job for not being the perfect radiation protection expert in times of crises. However, I am not willing to make the same mistakes as others made in Chernobyl and Fukushima. I guess that is why I am trying to learn everything there is to learn from the mistakes of others. So at least something good comes from these previous mistakes and those fire-fighters and liquidators have not died in vain.